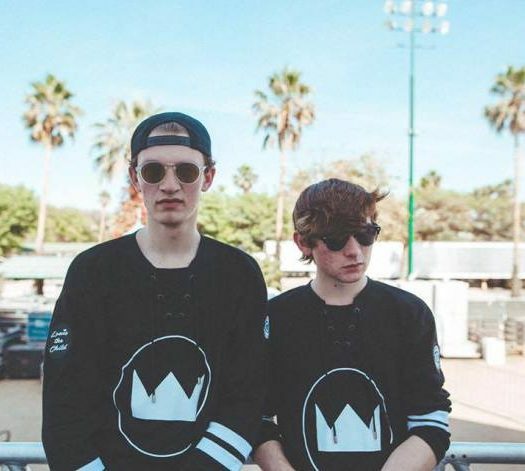 The crazy duo Louis The Child has just announced their North American Tour, which will start with a bang into the new year. With dates starting in January and running through Spring of 2017, you’ll have plenty of time to grab a ticket. 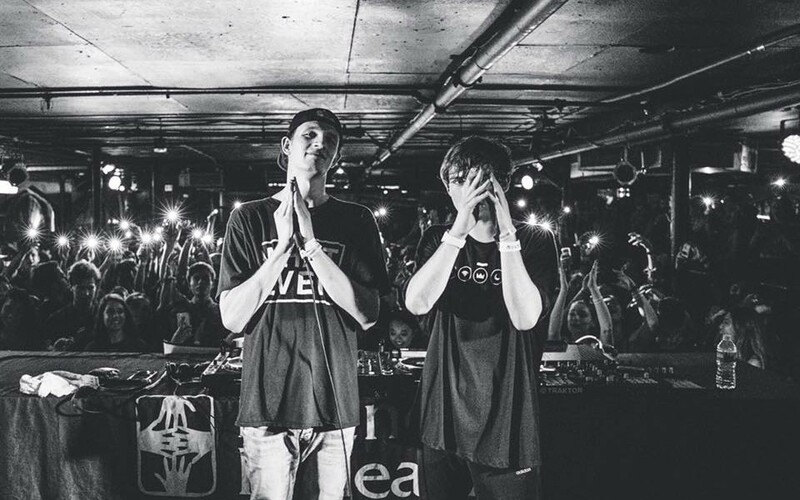 This duo’s success is growing by the minute and they were announced on Complex’s list of “10 Up-and-coming DJs Who Should be on Your Radar in 2016.” If you’re just learning about these two, then you’ll definitely remember their newly released single “Fire” that hit the charts on SoundCloud super fast! 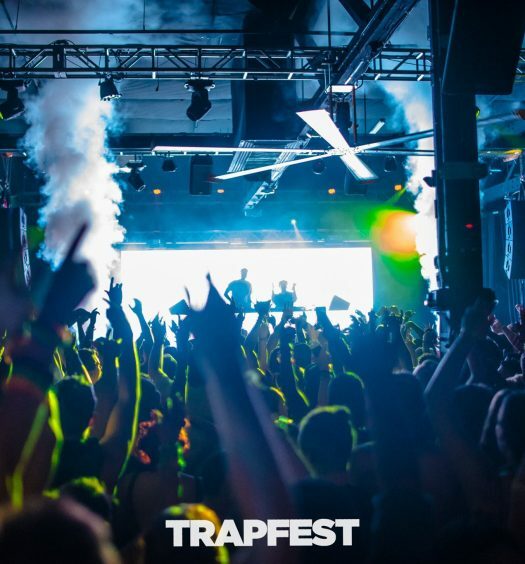 Pre-sales and VIP packages became available Tuesday, Nov. 15th, with general tickets available Friday, Nov. 18th. 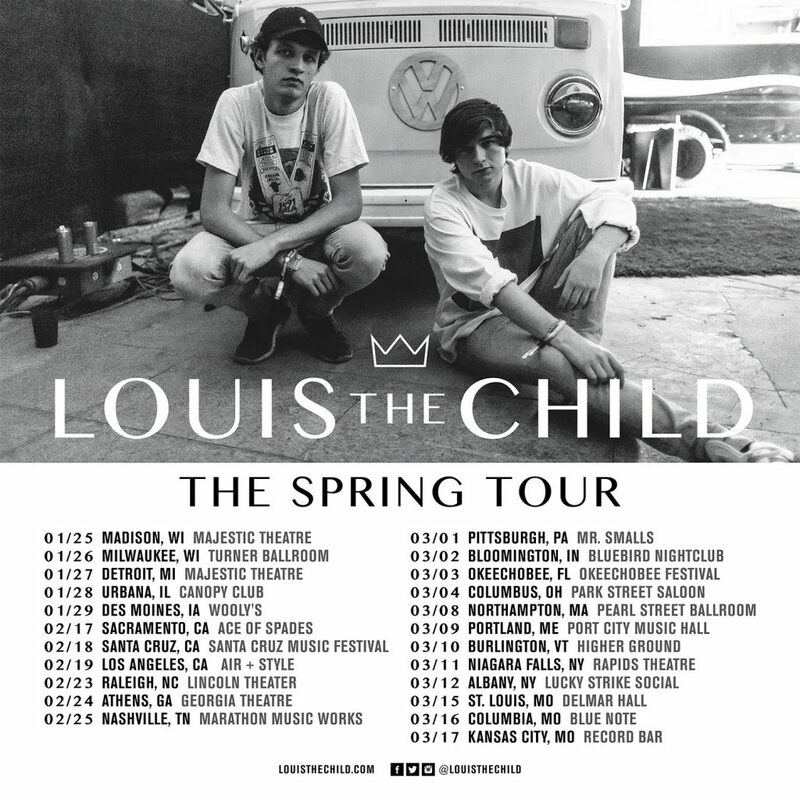 To buy your tickets, like I know you will, check out www.louisthechild.com/tour. If you’re dying to hear some more of their music, check out some fantastic mixes from them below. Enjoy!